Last Monday morning I took a call from a customer who was very upset. She had hired a budget carpet cleaner Melbourne, who had destroyed her carpets (over wetting by the sounds of things) and she wanted to know if I would come and have a look. I told her not to worry, I was sure I would be able to help her and make the carpets look a whole lot better. Without seeing the carpet and the damage the other carpet cleaner had done, I couldn’t really quote over the phone, but I gave her a ball park figure, she was happy and I arrange to see her on Wednesday morning. On Tuesday morning she phoned me to say she had been called into work unexpectedly on Wednesday and wouldn’t be available. She apologised and said she would call to reschedule in a couple of days. Nothing unusual about that – it happens. Although I was a little disappointed as I was dying to see what damage had been done and I always like being given the opportunity to educate my customers on the difference between a budget carpet cleaner Melbourne and professional carpet cleaner Melbourne. 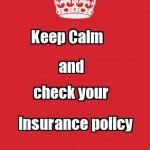 Keep calm and check your insurance policy! 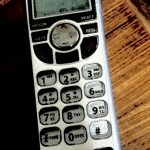 orning I received a call from a very agitated customer, who was sounding very upset. She proceeded to accuse me of destroying her carpets last Tuesday. She said she had called me to fix the mess another carpet cleaner made and now I had destroyed her carpets even more. My blood ran cold, a thousand questions ran through my head, I took a deep breath, trying to stay calm and wondering if my insurance would cover it. I had never been in this situation before! 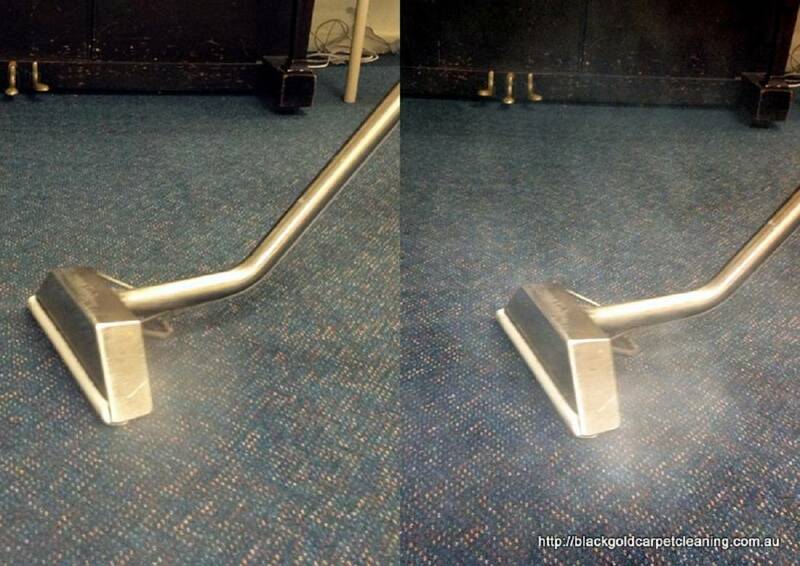 Which carpet cleaner Melbourne is this? I have said it before and I will say it again, if you are going to go for budget carpet cleaning, then you need to take into account the hidden costs and not just the carpet cleaning price. Carpet is very expensive to replace, so you must consider this outcome when choosing a carpet cleaner in Melbourne based on price alone. I am not being alarmist, I have seen it first hand time and time again – carpets ruined and bond deposits lost due to inadequate training, experience and equipment. Not all budget carpet cleaners are bad, but any professional carpet cleaner, who has invested in training, industry certification, good quality equipment and chemicals, Health and Safety compliance and so on, cannot possibly offer the bargain basement pricing of these budget carpet cleaners. If this is a risk you are willing to take, then by all means go for it. If you want high quality carpet cleaning by a professional with a satisfaction guarantee then contact Black Gold Carpet Cleaning, your local carpet cleaner Melbourne. Granted our service costs a little more than the budget guys, but it isn’t a huge amount more and that extra $50 or so is well worth it for the peace of mind, first class service and unbeatable results – guaranteed! Oh No I have a coffee stain on the carpet! Coffee stain on the carpet? Don’t panic, Black Gold Carpet Cleaning can help. Did you know, Melbourne has recently been voted as having the world’s best coffee ahead of places like Rome, Vienna and Sydney, by more than 1,000 travelers who use the travel website, booking.com.? I completely agree with this survey and I always start my day with a freshly brewed coffee. I have had my fair share of spills, and I am all too familiar with the horror of a dark brown coffee stain on the carpet. What happens after you spill the coffee will make all the difference between successful stain removal or permanent stain. Why does coffee stain fibre? 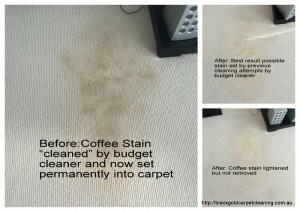 Coffee stains on the carpet are caused by the water-soluble substances (tannins) and other acids present in coffee. The permanence of coffee stains depends on the type of fibre it comes into contact with. Polyester is more stain resistant to coffee stains than natural fibres like cotton or wool, which in turn are more stain resistant than nylon. Coffee is an acid (Low PH), therefore the best process to remove a coffee stain on the carpet, is to dissolve the coffee’s acidic component with another acid, such as vinegar*. Applications of diluted vinegar should be alternated with a diluted mixture of clear dish washing detergent and water (about one tablespoon per litre). The vinegar dissolves the acidic stain and the dish washing detergent and water carry the particles away from the fibre. *Vinegar can cause discolouration too, so you should always use white vinegar and it should be diluted with water (about 1/3 cup to a litre of water) and tested on an inconspicuous area of carpet first. What about the milk component? 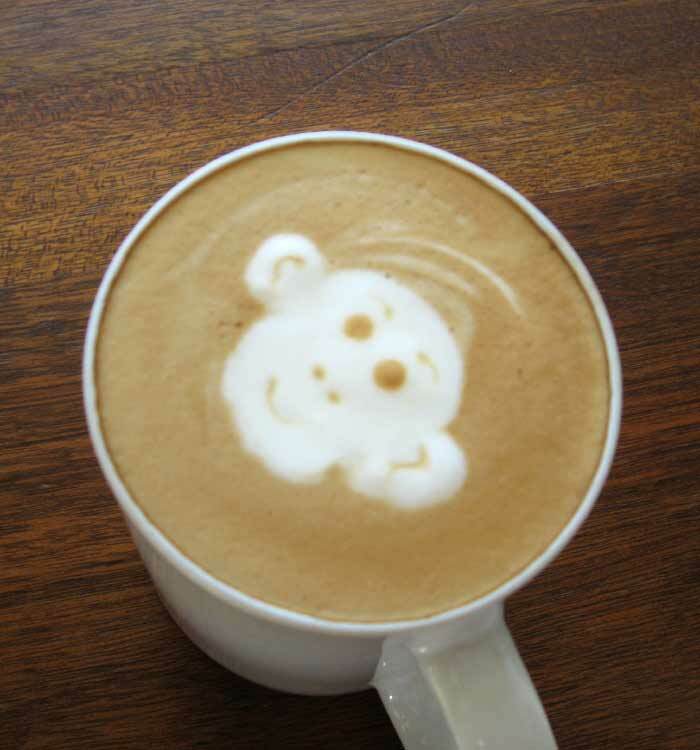 If you spill a latte rather than a long black, then cleaning the process can be a little different. Milk is a protein and, therefore changes the chemical composition of the stain. This means, you may need to use something alkaline (High PH) like ammonia** to neutralise the Ph level before applying an acidic solution to remove the coffee stain on the carpet. **Ammonia has a very strong odour and can cause health issues if not used correctly and completely removed in the rinsing process. Ammonia should never be mixed with chlorine bleach as the fumes can be toxic. Cats in particular are attracted to the smell of ammonia and it may cause your cat to urinate on the carpet if you do not rinse thoroughly. Always test ammonia on an inconspicuous area of carpet first. Alternate between vinegar and dish washing liquid solutions until stain has been removed. Finish by lightly rinsing carpet with water to remove vinegar and dish washing liquid residue and blotting dry. To neutralise milk component of the stain, mix 1 tablespoon ammonia with 2 cups warm water and mist onto carpet, blot and repeat as necessary. Rinse ammonia from carpet thoroughly with water and blot dry, then proceed with vinegar & dish washing procedure as above. Why doesn’t this work on my carpet? 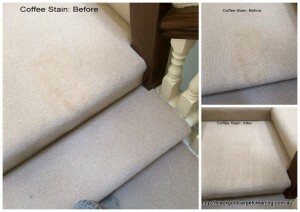 This coffee stain removal guide may not work for all stains or on all carpet fibres. Swift action is essential for successful stain removal and some types of carpet fibres are more stain resistant than others. 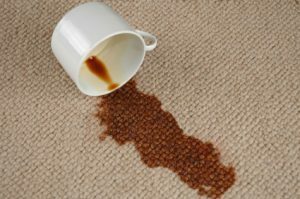 If the coffee stain on the carpet dries out, it becomes more difficult to remove and natural fibres are less stain resistant than some synthetics. The other ingredient missing from this stain removal recipe is heat. Professional carpet cleaners have the appropriate equipment and knowledge to use the correct amount of heat and water pressure to optimise stain removal. 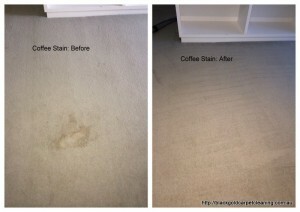 So if you have tried this method and the stain has not been removed, then I highly recommend contacting Black Gold Carpet Cleaning and booking our specialist stain removal consultation and treatment. I don’t have time for this or I am scared I will make it worse! 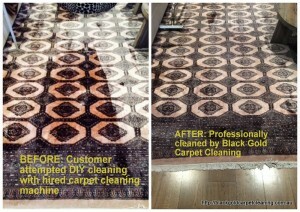 Then contact us at Black Gold Carpet Cleaning and we will take care of it for you. No stress and with a satisfaction guarantee – why wouldn’t you call? Please also see our other stain removal guides for blood and vomit stains.